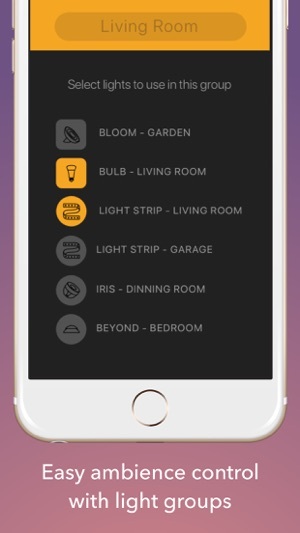 You've just bought your Philips Hue lighting system, but you just can’t find the perfect app to get the most out of your cool lights, right? A beautiful, simple and easy way to control your Phillips Hue lights system that helps you find the right ambiance for every moment with professionally designed light scenes, created by Philips Hue owners just like you. Designed around you, your home and your everyday life. Play around, create and explore the limitless possibilities of the world's most smart lights. - Control lights as you wish. Be a Hue Pro. ## Why is this app the best option for you? 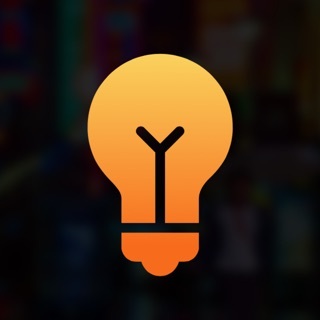 "It’s easy to use and make new groups or create custom groups, it’s not a super powerful app like some of them but there is already a market for those types of apps, and we don’t need another one, this you pick your room(s) select a scene and be done with it which is great. 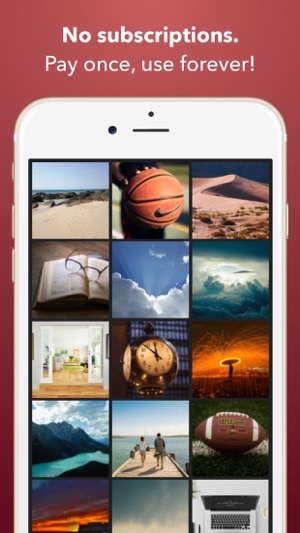 The screenshots in the app store show they type of scenes like fire, nature, etc. 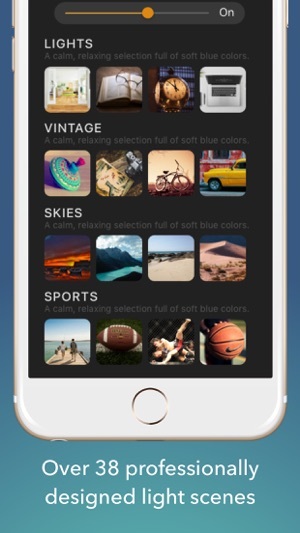 but the colors are unique compared to similar apps, and there are scenes like sports which is different from other apps I used. 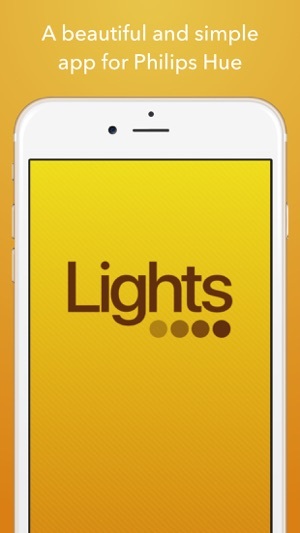 I would recommend this app as is but not for someone who is a power user and wants to control every single aspect of their lights, it’s great for set it and forget it which I think is a big market. As of now it’s only version 1.0 of the app, and at $5 it’s a bit expensive for an app store price, but as I said it’s a niche of a niche if people don’t support it, then more money can’t be put into development. All in all, I’m happy with the app and look forward to updates. Good luck." -- That's what I believe for this app. Want to suggest new scenes? Visit @lightshue on Instagram and let me know! Send me your inspiration, and if you get featured I will create a new scene based on your suggestion! Your review makes a big difference. It helps the visibility of the app, and that's vital for app awareness. Also, It contributes to understanding what you expect from the app. Let me know your feedbacks and help me improve the app! Hello there! Hope you are having fun with your Philips Hue system and using Lights a lot! No customization. App picks which lights get which colors and that's it. For good. Always the same lights with the same colors. No imagination. It would take about ten minutes to do this myself. Out of their measly selection I found two that looked good and worked with my lamps but only because it randomly selected the right ones. There are MANY alternatives to this app, some with amazing animations and features. Simple to use and with much better User Interfaces. And cheaper too. I gave an extra star for effort but this app needs a major update with WAY more presets before I'd add another star to this review. I doubt I'll even ever launch the app again. I can't believe I paid for this. To those who say this is overpriced, please understand $6.00 (less then you spend in a run to Taco Bell) is not at all a lot to ask for quality work. 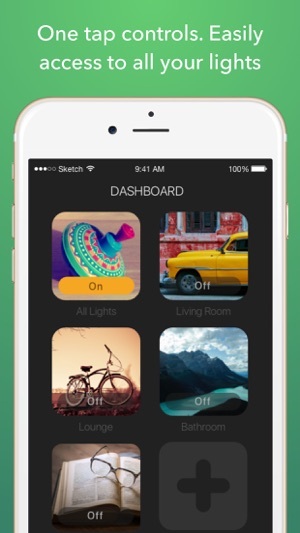 The free hue apps out there will charge 3.99 PER CATEGORY, and when you have over 10 categories - do the math. This app is well designed, and clearly the developer is actively involved in its development based on his/her activity in the comments and the periodic updates. 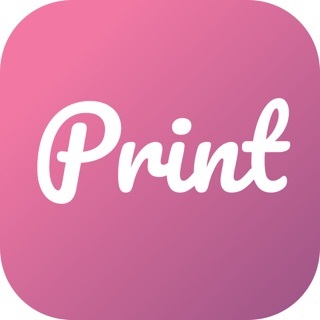 Great app I highly recommend. I have 20 Philips Hue bulbs and this app works great with them. It sets a different color for each one, so the ambience lighting is always very close to the one I've setup on the app. Awesome!